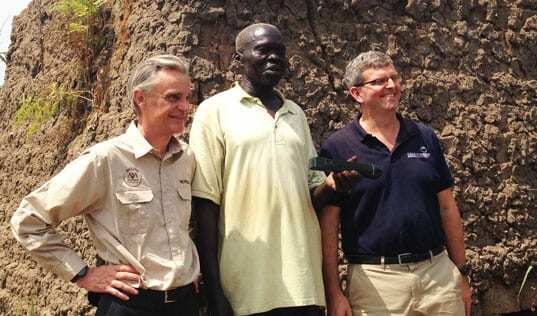 We revisit some favorite moments from a year of business solutions to poverty. 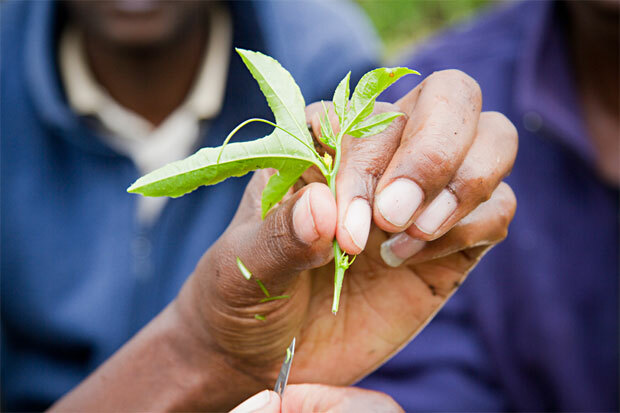 In 2013, TechnoServe’s work continued to expand and evolve, and the enterprising people we work with continued to drive change in their communities. Here are some highlights from the past year. 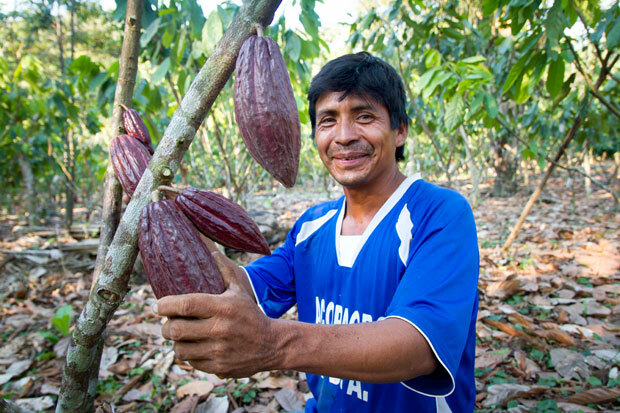 Geister Cachique and his neighbors in Peru began working with TechnoServe in 2011 to improve their cocoa farming practices. Today, Geister’s productivity has doubled. Simon Winter, our senior vice president for development, visited a youth development program in Kenya and discovered the entrepreneurial spirit of young women like Alice Micere. 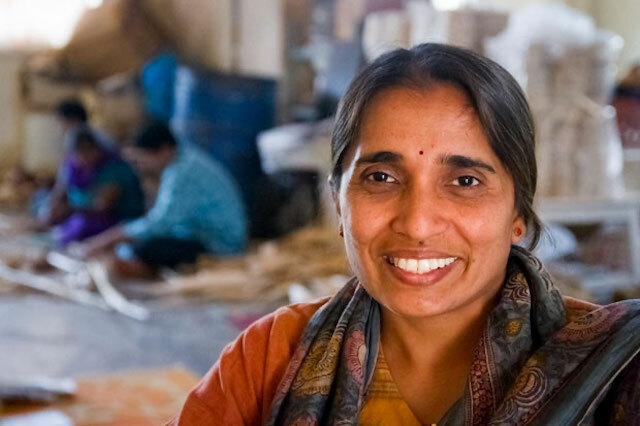 Mala Giridhar launched Chetana to provide opportunities to people with mental disabilities. 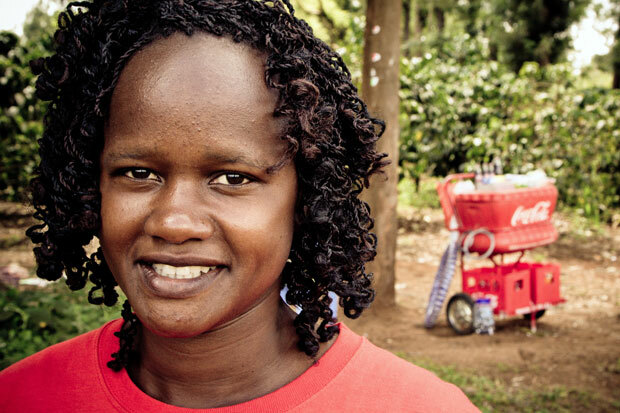 With training from TechnoServe, she’s making it a sustainable enterprise. 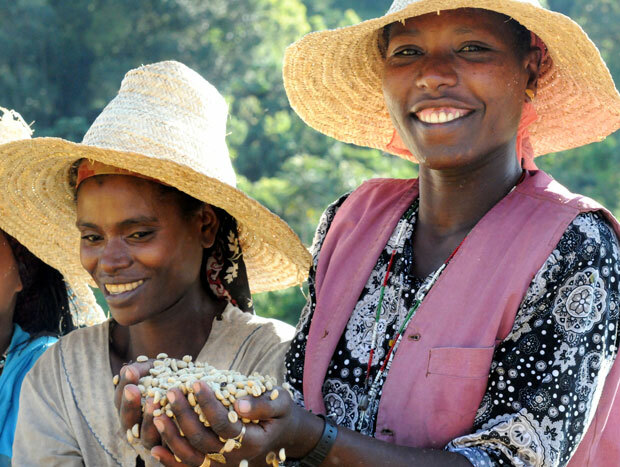 NPR correspondent Gregory Warner visited Duromina, a coffee cooperative in Ethiopia, and learned how its farmers are producing some of the best coffee in Africa with TechnoServe’s assistance. 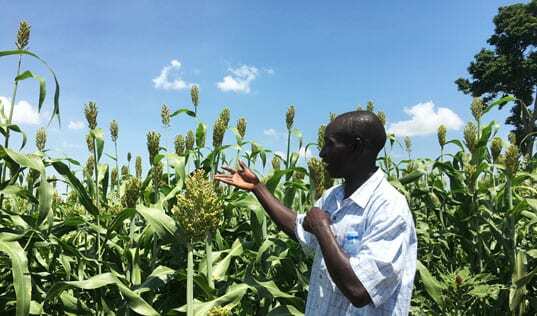 As part of a series on Project Nurture, our regional director for East Africa explained how open communication and proper planning allowed the partnership to create sustainable change for more than 50,000 small-scale fruit farmers. 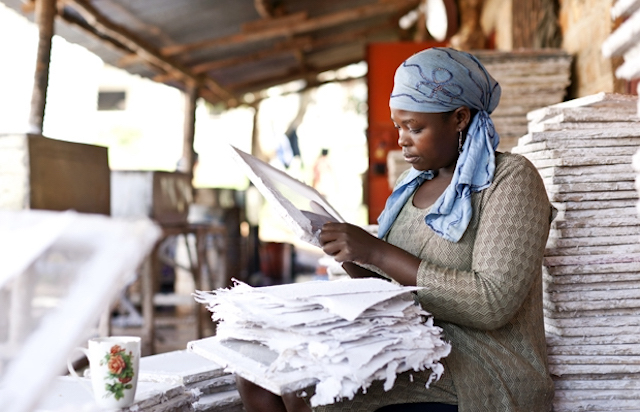 On International Women’s Day, we visited a thriving small business that’s providing economic opportunities for single mothers in Kampala, Uganda. TechnoServe is working with McDonald’s to support smallholder coffee producers in Guatemala. Meet participating farmer Sandra Lopez. Inspired by his volunteer consulting experience with TechnoServe, Aditya Gupta launched a nonprofit that is working to address the issue of violence against women in India. 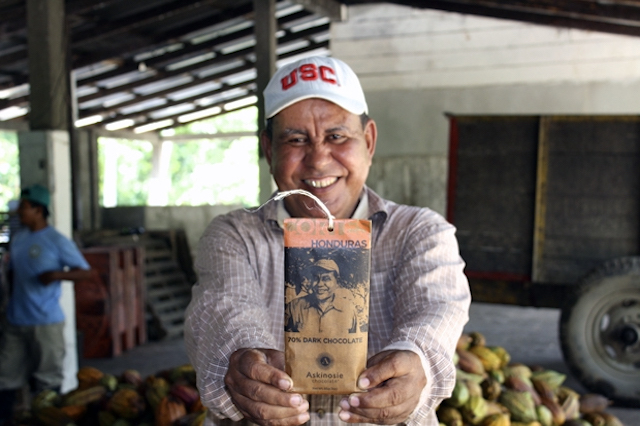 What happens when a gourmet U.S. chocolate maker wants to source cocoa beans from Honduran farmers? Sustainable business.